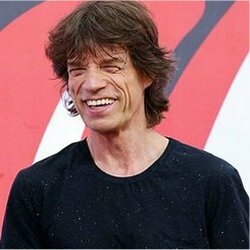 Mick Jagger is one of the most recognized faces in the world of Rock and Roll and is often portrayed as being one of the really bad boys of the music scene. While, it is true that Mick is certainly no Saint, he is not nearly as bad as the media presents him to be. Regardless of all the bad publicity Mick has received over the years, there can be no denying his, and the Rolling Stones’, contributions to the world of Rock and Roll.